We are a leading Manufacturer & Supplier of Tempered Sheets such as Shipbuilding Steel Plates, Alloy Steel Plates, Tempered Steel Plate and Steel Plates from India. We are a preeminent organization that is engaged in providing our clients with a vast array of Tempered Steel Plate. Designed as per industry standards, our offered plates are provided to patrons in different sizes and designs at most competitive prices. Furthermore, we stock all these plates in our warehouse for meeting the bulk and urgent requirements of our prestigious clients. 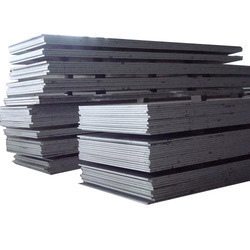 Our company specializes in manufacturing, supplying and trading Alloy Steel Plates. The offered plates we offer are widely demanded by several factories, workshops and industries for number of applications. 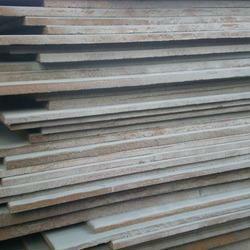 Additionally, these plates are provided to patrons in several sizes, thicknesses and lengths at competitive prices. Looking for Tempered Sheets ?